Hatts Travel Group of Chippenham, Wiltshire, ceased trading at 10.00 on 25 July 2014. with Andrew Martin Sheridan and Gareth Rutt Morris from FRP Advisory appointed joint administrators. According to the administrators, the Group had been struggling with unsustainable cash flow pressures for several months and attempts by its owners and directors to obtain investment to safeguard a long term future for the businesses as going concerns failed, leaving them with no alternative but to place the Group into administration. 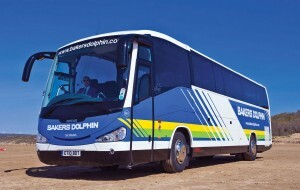 Hatts’ subsidiaries, Bodman Coaches, Hatts Coaches and Wiltshire Buses, have also ceased trading. The Group’s Hatts of Salisbury business, which runs the Park and Ride operation for Wiltshire County Council, continues to be operated by the administrators. At short notice, Salisbury Reds, Beeline, Frome Minibuses, Stagecoach, AD Paines, Damory Coaches, Thamesdown and Leszan Travel have taken over routes operated on behalf of Wiltshire County Council. Established in 1928, Hatts has been the ownership of the Hillier family for four generations. The Group’s principal trading business was Hatts Coaches, based in Foxham near Chippenham, with premises in Chippenham and Salisbury which employed around 108 staff to operate a fleet of around 90 PCVs. Coach tours, day trips and other bookings including Bath Rugby already made with Hatts Coaches have been cancelled. Bodmans Coaches employed 13 staff based at Worton near Devizes providing contract coach services to local schools including Dauntsey’s, the independent school, and some bus routes in and around Marlborough for Wiltshire County Council. 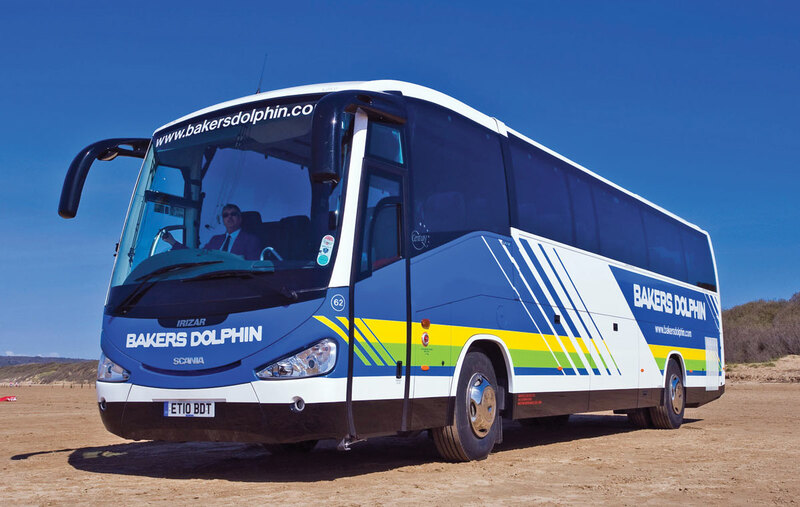 West Country coach holiday specialist, Bakers Dolphin, has ‘thrown a lifeline’ to holidaymakers affected by the collapse of Hatts Coaches. Around 1,000 people are believed to have made bookings with Hatts and may have lost their money and their holiday. Bakers Dolphin is offering 50% off their holidays to anyone who can show they lost out with Hatts going into administration.